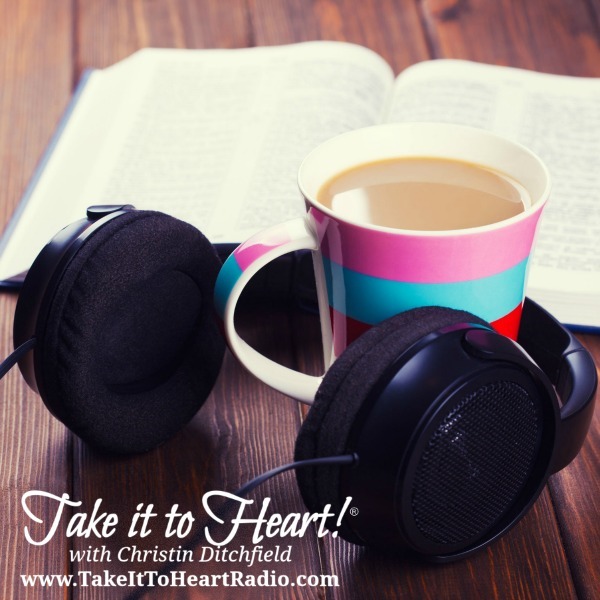 Take It To Heart!® is hosted by author and conference speaker Christin Ditchfield. 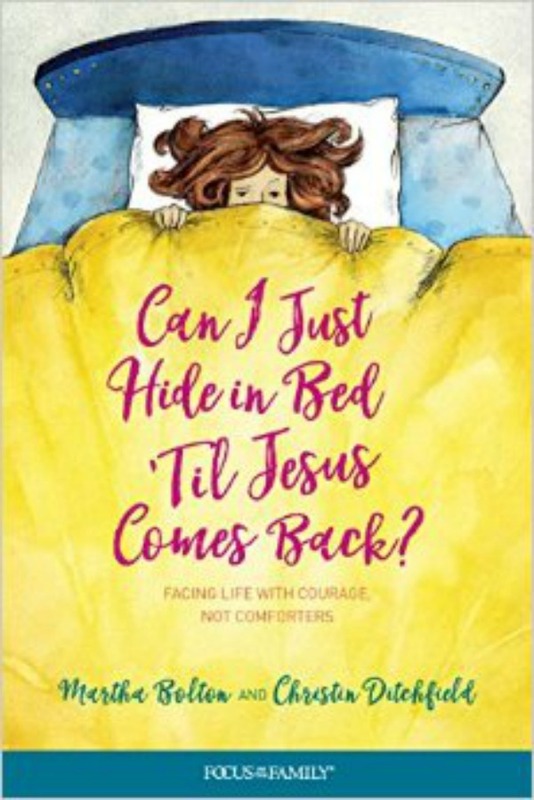 Using real-life stories, rich word pictures, Biblical illustrations, and touches of humor, Christin calls listeners to enthusiastically seek after God, giving them practical tools to help deepen their personal relationship with Christ. For seventeen years (between 2001-2018), Take It To Heart!® was broadcast daily on more than 200 stations across the U.S., Canada, Latin America, South Africa, and around the world! We were featured on the Moody Radio Network, the Bott Radio Network, and the Northwestern Radio Network, among others. Some of our stations have asked to continue airing previous broadcasts on their own schedule, so to find out if and when Take It To Heart!® airs in your community, it’s best to call your local Christian radio station. You can also listen online here.